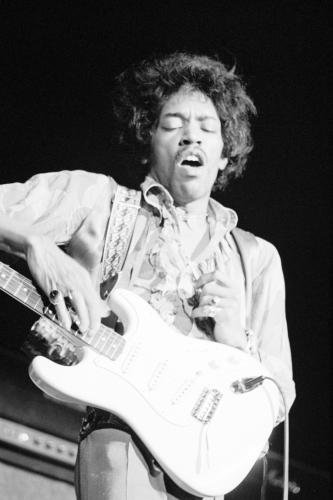 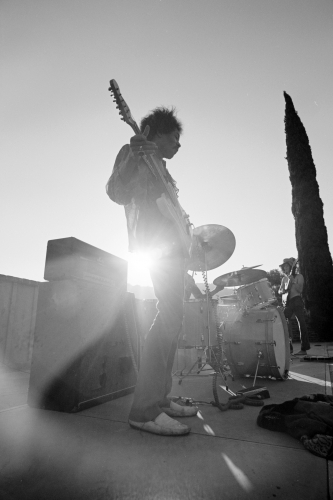 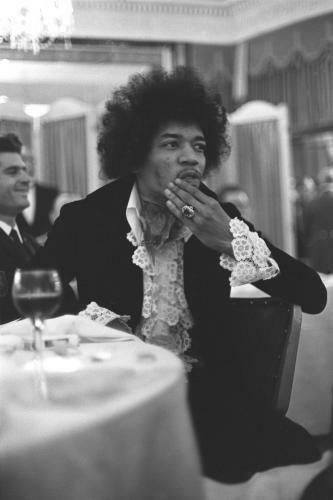 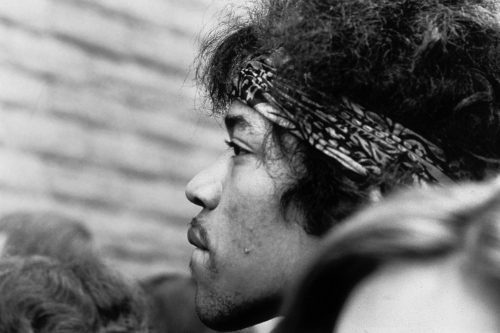 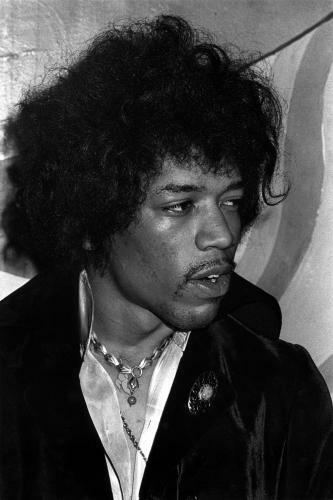 In the history of rock guitar, one hero stands above all others: James Marshall Hendrix. 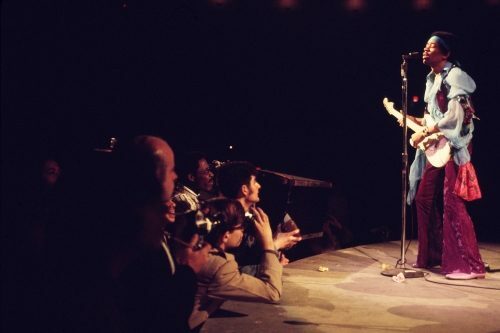 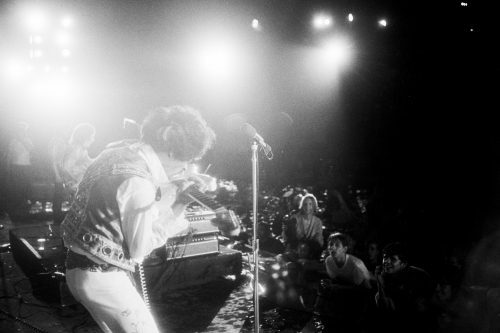 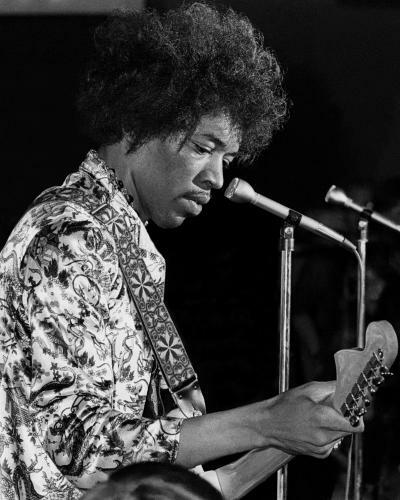 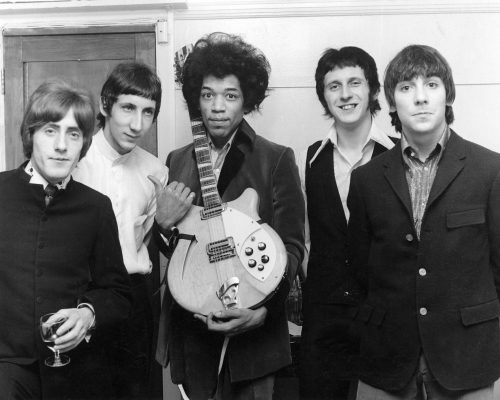 By March 1967, the American axeman had released Hey Joe and Purple Haze, and unleashed his fuzz-toned, feedback-drenched sound on British audiences. 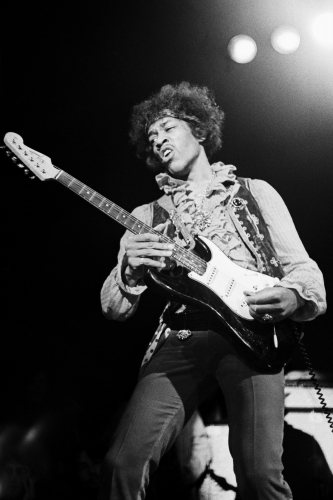 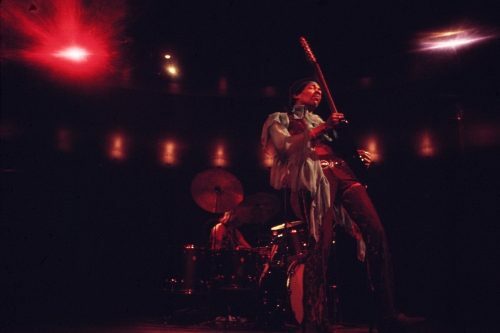 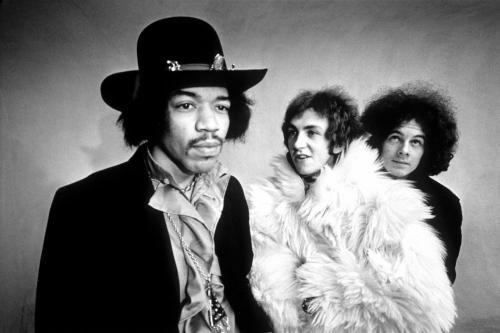 Three Jimi Hendrix Experience albums followed, including the famous Electric Ladyland. 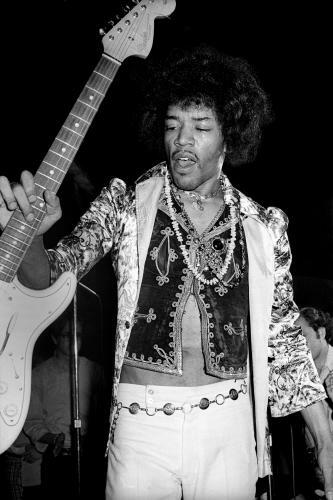 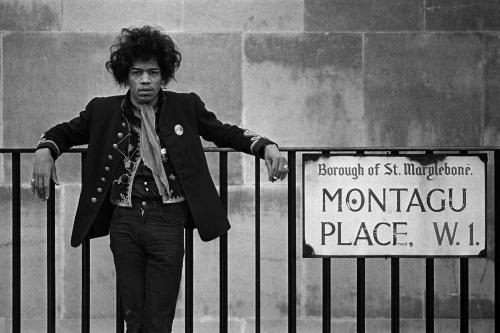 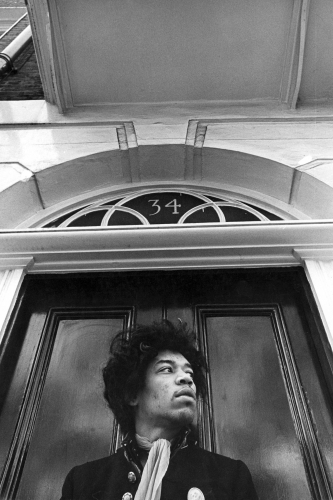 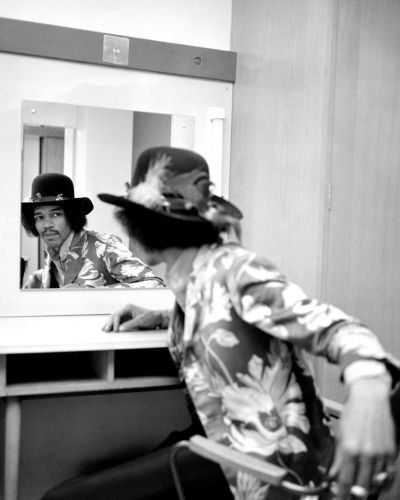 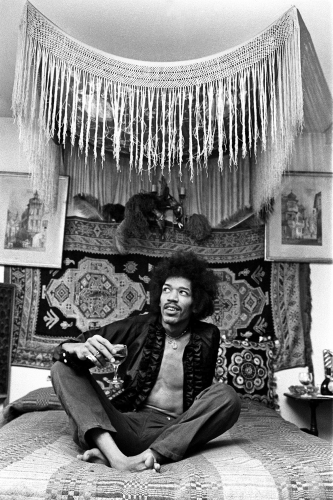 Hendrix also made it big in his home country after burning his guitar at the Monterey Pop Festival. 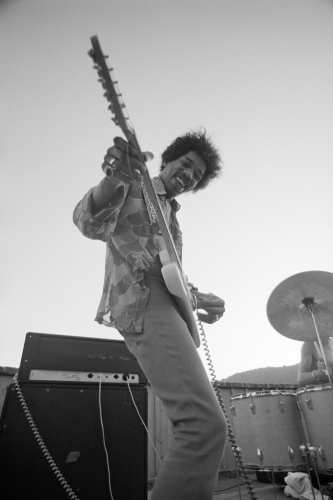 He kissed goodbye to the ‘60s and kicked off 1970 with gigs at the Fillmore East, part of which formed the non-Experience Band of Gypsys album. 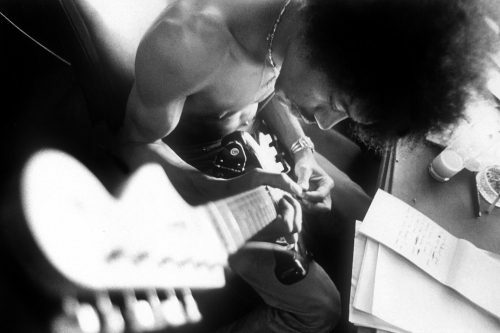 That September – having toured the States yet again, spent a month in his Electric Lady Studios, and performed a string of European gigs – the 27-year-old guitar genius died in London, the city that had embraced him. 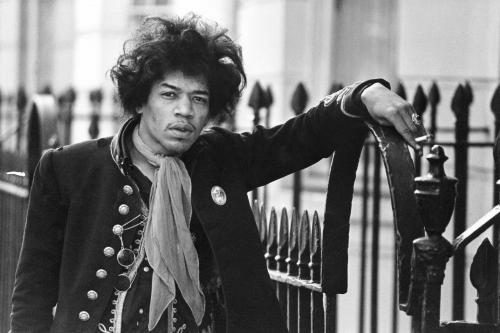 He may be gone, but his superlative ability has ensured that he will never be forgotten.